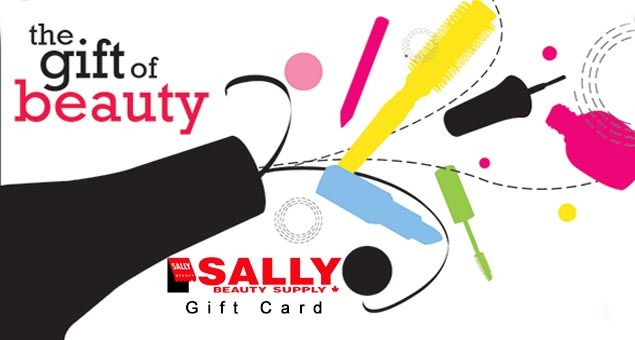 Give your best friend a special gift on her wedding by sending her Sally Beauty Gift Cards & Gift Certificates. 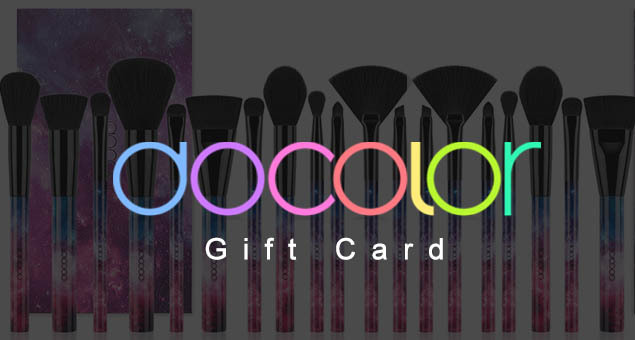 Let her buy salon-quality beauty supplies that enhance her natural beauty and make her look ten times more attractive on her special day. 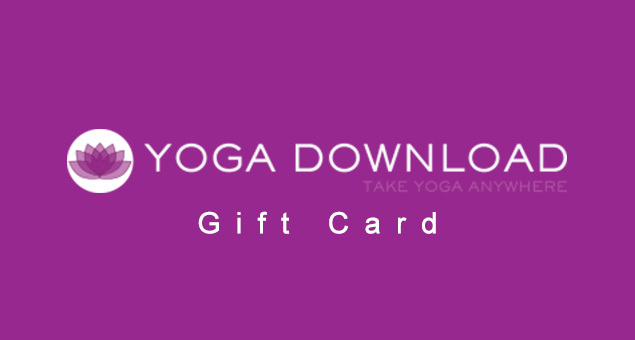 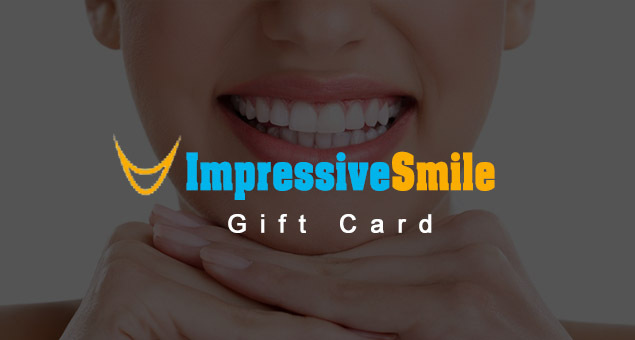 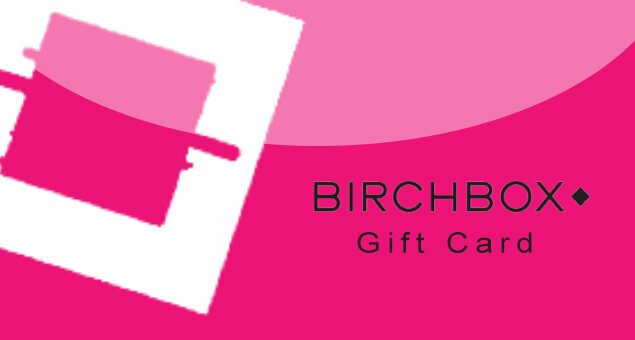 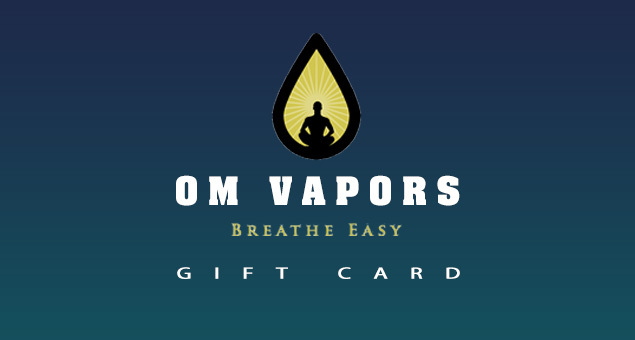 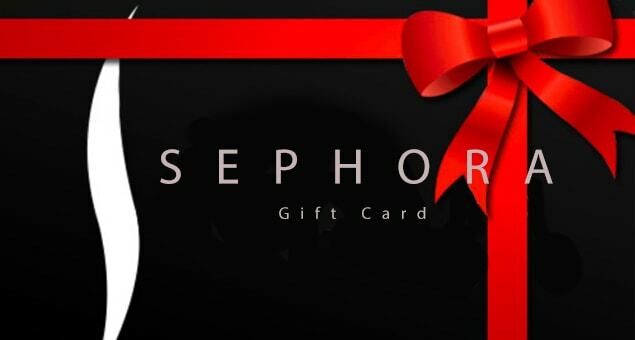 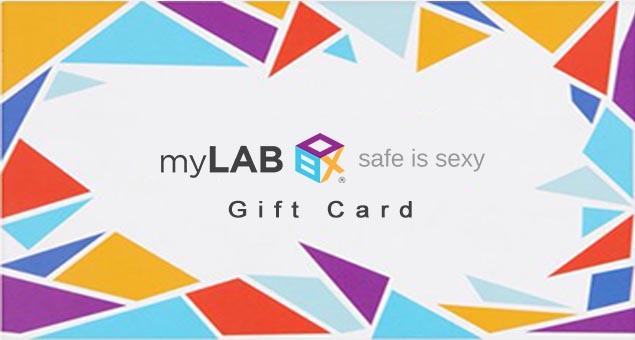 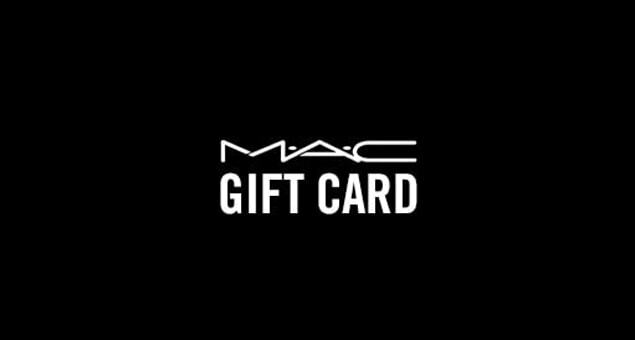 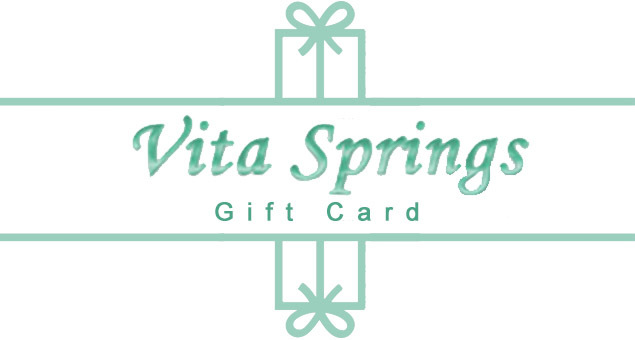 The Gift cards are available online and in-store at values of $10, $25, and $50.